Dr. A.Nabi Al-Aradi graduated from Baghdad University, Iraq and has almost 40 years of experience in his specialty as consultant and laparoscopic surgeon and has worked in Salmniya Medical Complex as a consultant and laparoscopic surgeon for almost 23 years. 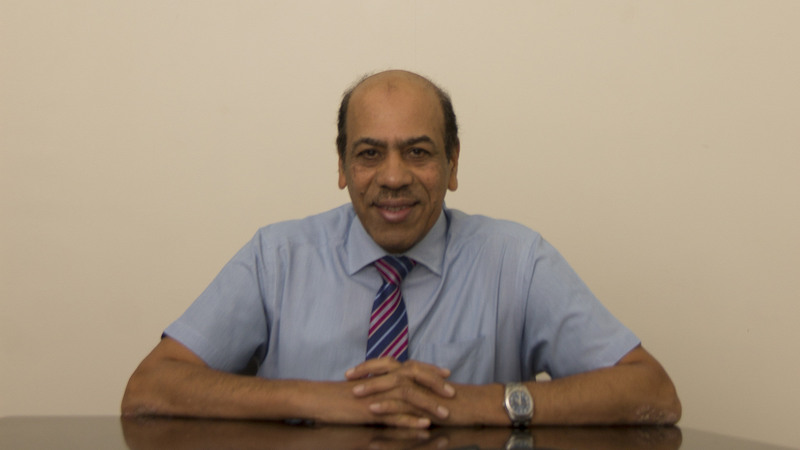 Dr. A.Nabi Al-Aradi also worked in the UK for 5 years, and in Kuwait for almost 11 years. His interests are in consultation and surgeries for thyroid diseases, breast disease, abdominal complains, stomach surgery, colon surgery and bladder surgery also he deals with all types of hernia, treats diabetic foot disease and does surgery of Crohn’s disease and ulcerative colitis. Dr. A.Nabi Al-Aradi is one of the founders of Ibn Al-Nafees Hospital in 2001.